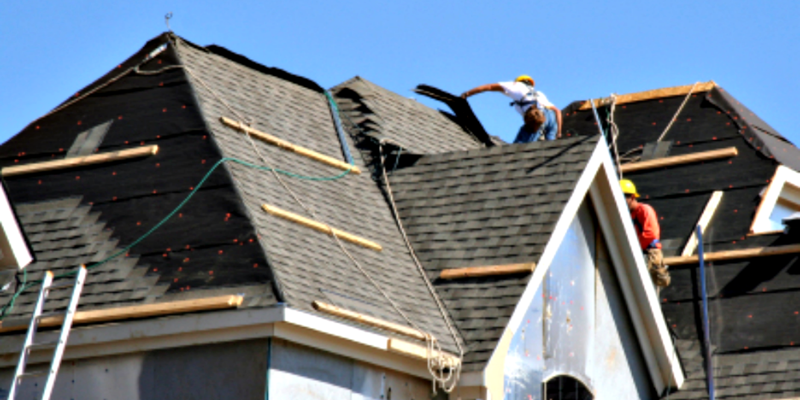 At All Secure Roofing we provide residential roofing services for existing and new construction homes in Shorewood and surrounding areas. We also install soffit and fascia, new gutters and gutter guards. During the winter months, we provide residential and commercial snowplowing for customers in and around Shorewood WI.